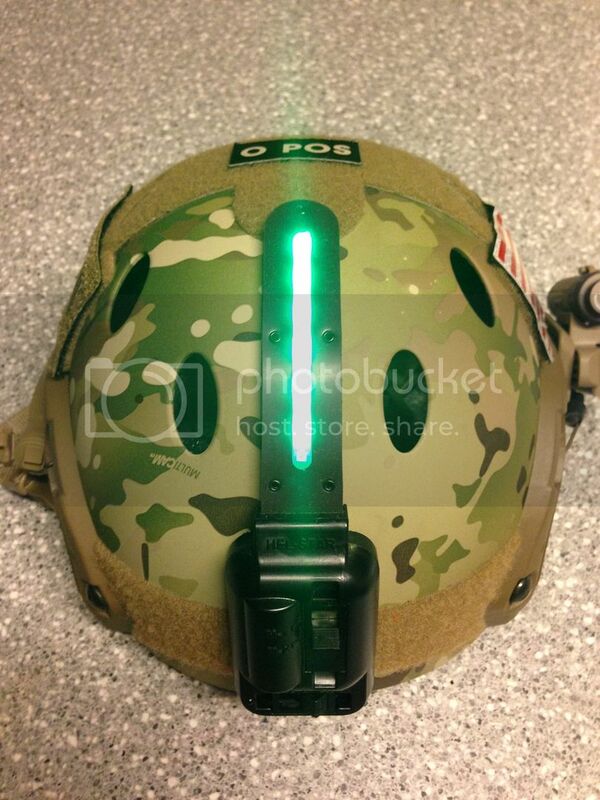 The HELSTAR 4 helmet light acts as a strobe/signaling system. 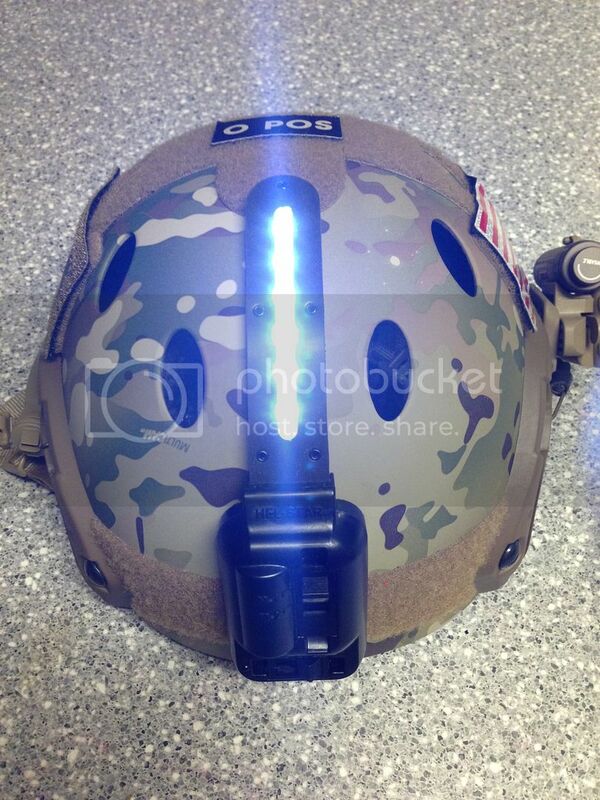 These types of lights are great for pilots or anyone who is serious about being found in a emergency situation. This system is very low profile and very bright. 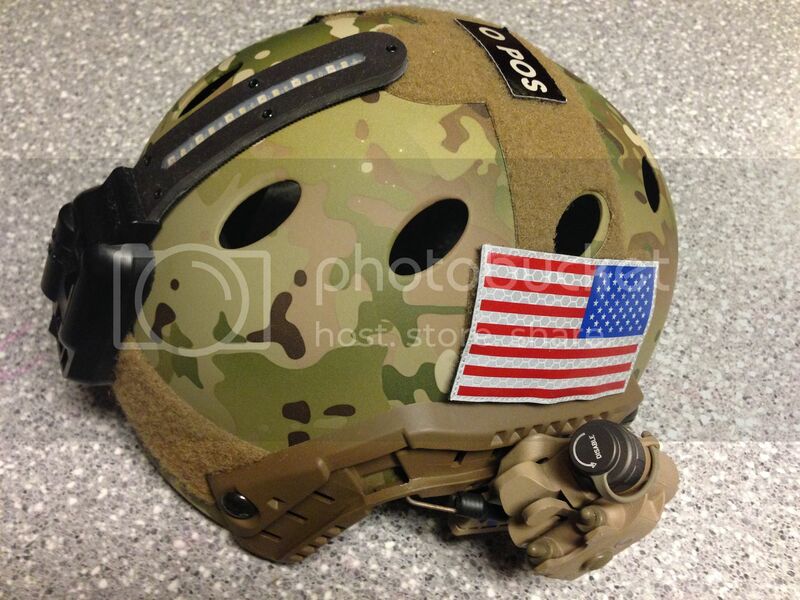 Ive worn this system for night shoots and believe me, you know where I am at all times. This particular light has a greeen strobe and a white constant light. More in depth review to come on this Strobe.